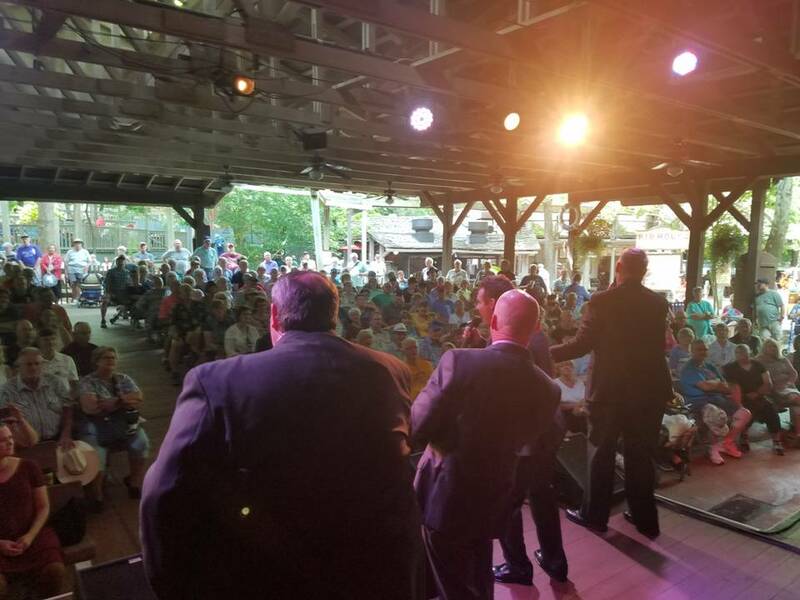 2018 was another FANTASTIC year at Silver Dollar City and the Southern Gospel Picnic. Thanks to everyone who attended. All 8 shows were standing room only and we were blessed with another great year of weather. We made a lot of new friends and look forward to seeing you somewhere on the concert trail. A special thank you to D.A. 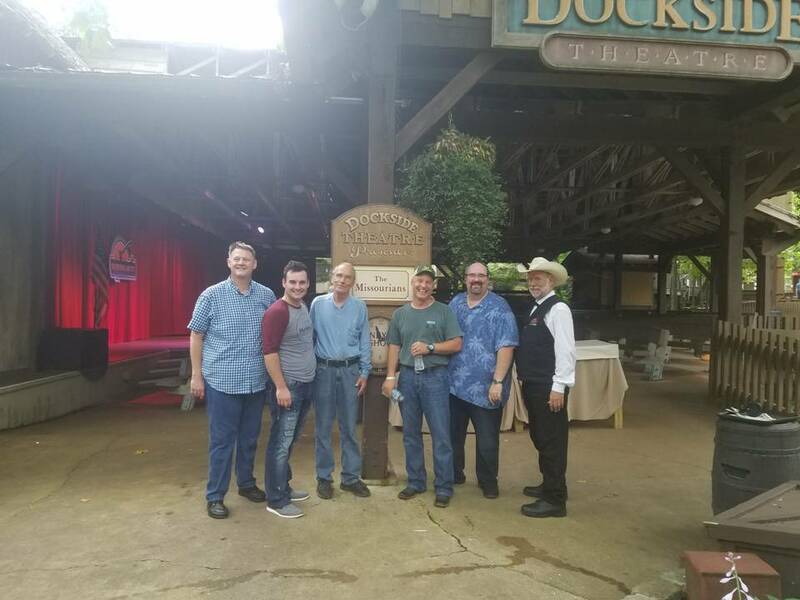 Callaway, our sound tech Pat Conway and all the Silver Dollar City staff for their wonderful hospitality. 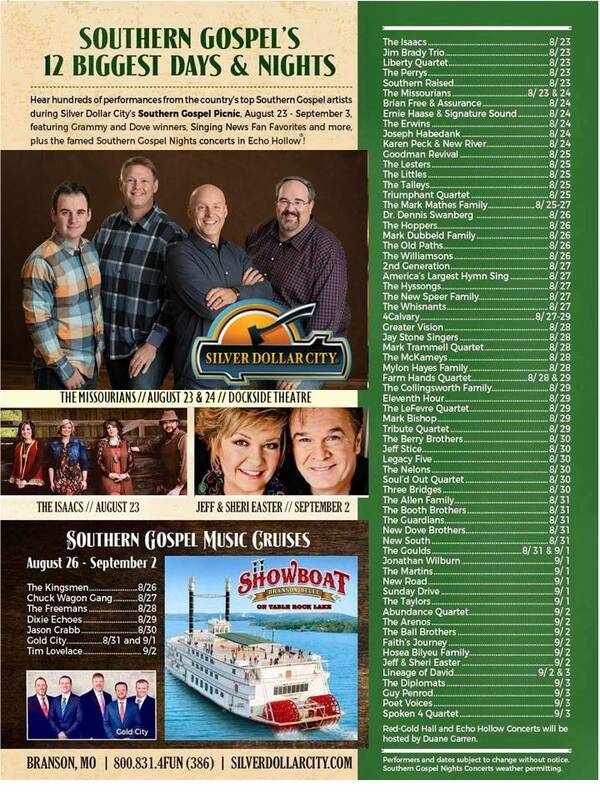 The Southern Gospel Picnic is just around the corner. 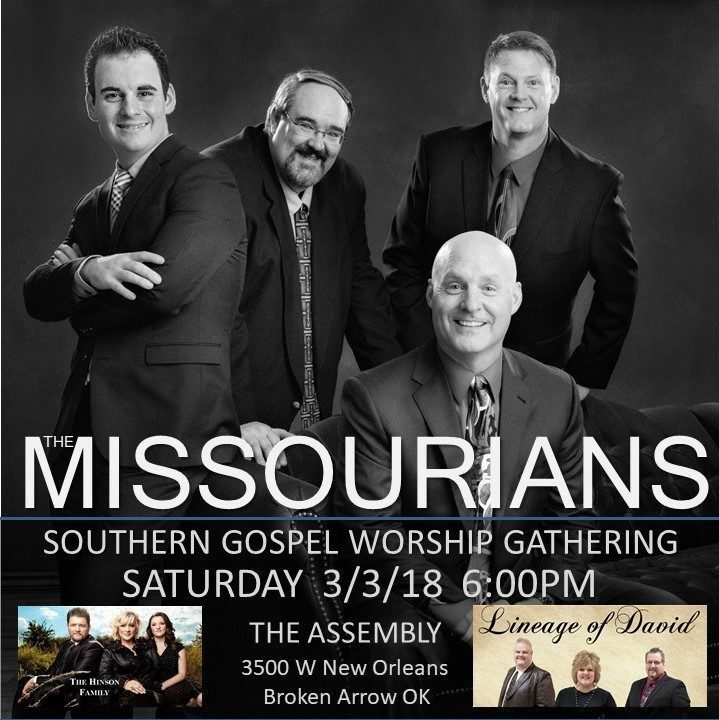 Start making your plans now to see your favorite groups. We are proud to announce that YOU voted The Missourians the Four States Finest in TWO categories! 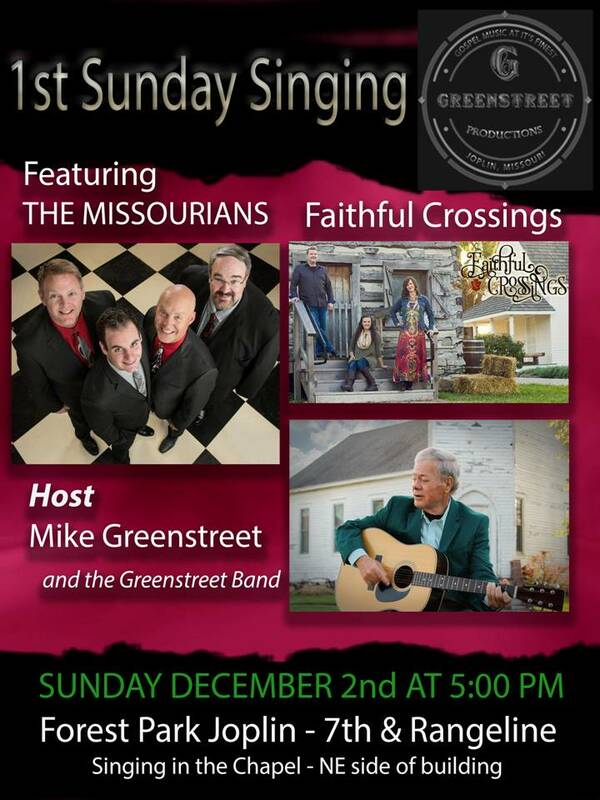 KOAM TV/ FOX 14 announced their winners today and we are honored that our friends help push our ministry to the top of the list. 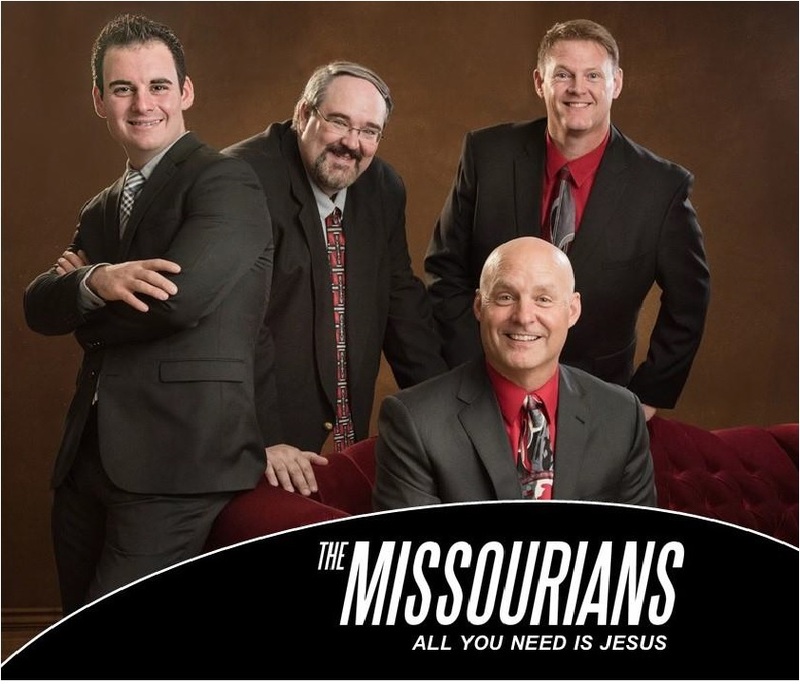 Thanks to everyone who voted for us and putting Christian music back in the forefront.